Throwing a birthday party for a friend or loved one can be a stressful yet exciting venture. With all the mixing of tastes and desires, it can sometimes be difficult to know if you’re planning the party you want or the party the birthday boy or girl wants. 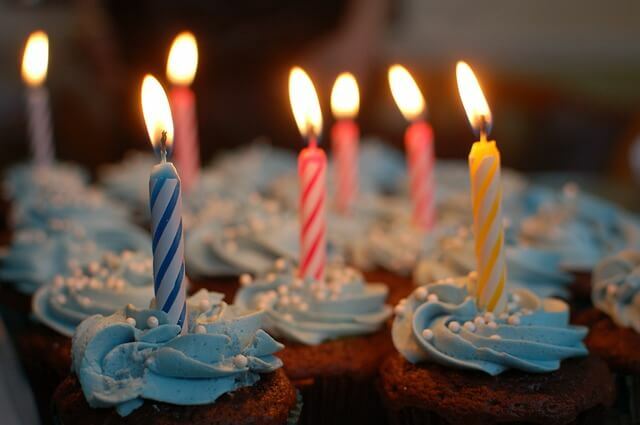 However, there are a few things you can ensure to take care of in order to give your friend or family member a birthday party they will always remember, regardless of if they’re turning 25 or 75. For adult birthday parties, you can think outside the box of having the classic party at home. For many adults, getting out of the house and experiencing a new location could be just what is necessary for making the party one to remember. Depending on where you live, your options for interesting venues will vary. However, here are some general ideas to play around with. If you live near water, taking a small boat cruise or partying in a marina could be something many people might not have thought of for a birthday party. This type of venue will also magnify a certain atmosphere of sophistication and grandeur. If you live near beautiful natural scenery, consider renting a large tent and conducting all your party activities in a half-indoor, half-outdoor environment. Remember, you want the venue to complement both the birthday boy or girl’s personality as well as the party’s theme. Having a solid and easily identifiable theme can really bring an adult birthday party together. But choosing the right theme can be difficult, especially if the birthday party you’re planning is a milestone birthday. For those big milestone birthday parties, Laurie from TipJunkie.com recommends either picking a theme from that decade—the 40s if they’re turning 40, the 50s if they’re turning 50—or choosing a theme around a cultural event that happened the year they were born. Some of the ideas she presented included a Pan Am themed party, a pin-up themed party, a disco party and a Beatles themed party. When picking the theme, just keep in mind that you want to choose something that the birthday person will enjoy but that will also bring the guests together as well. The guest list for an adult birthday party can be a tricky thing, especially if you’re planning the party for someone you’ve just met in recent years. Shelley Emling of the Huffington Post quotes party planner Carla McDonald when she states that you should invite at least a few people from each station of the birthday person’s life when planning a party for them. Not only will this give diversity and richness to the party for the birthday boy or girl, but it will also make the memories of the party stronger if old friends and new are able to come together to celebrate this happy time for the birthday person. Birthday parties don’t have to be just a tradition for children to share with their school friends. Adults can throw awesome birthday parties too. So the next time you’re thinking about planning a birthday party for someone you love and care about, remember the tips mentioned above to give them a party they’re sure to remember.